Want to find out what's going on in the Bay Area salsa scene? 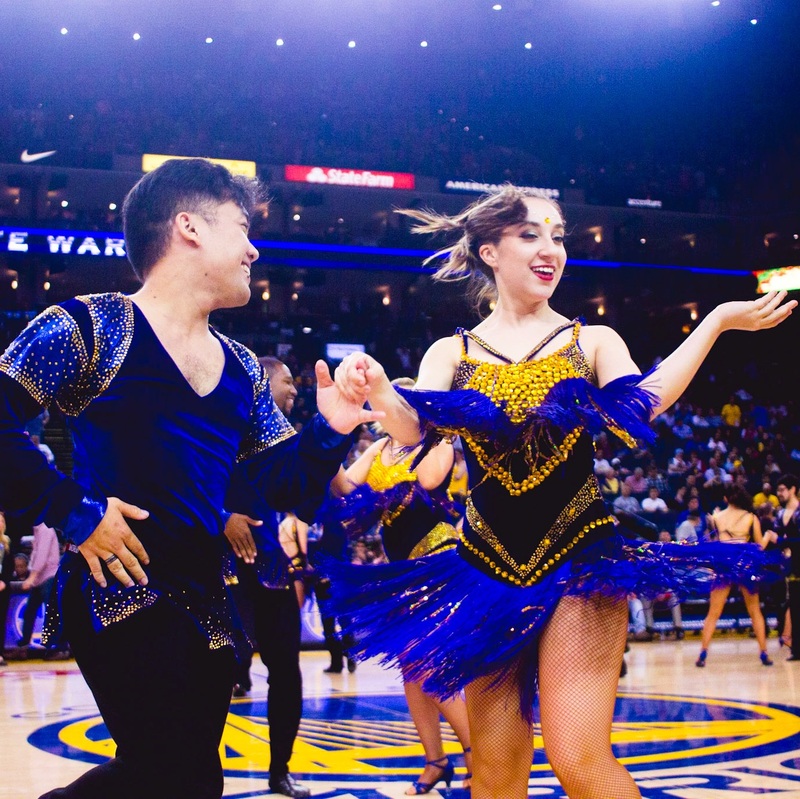 Here you can find the latest Bay Area salsa news, from upcoming events and announcements to competition results and salsa team auditions. 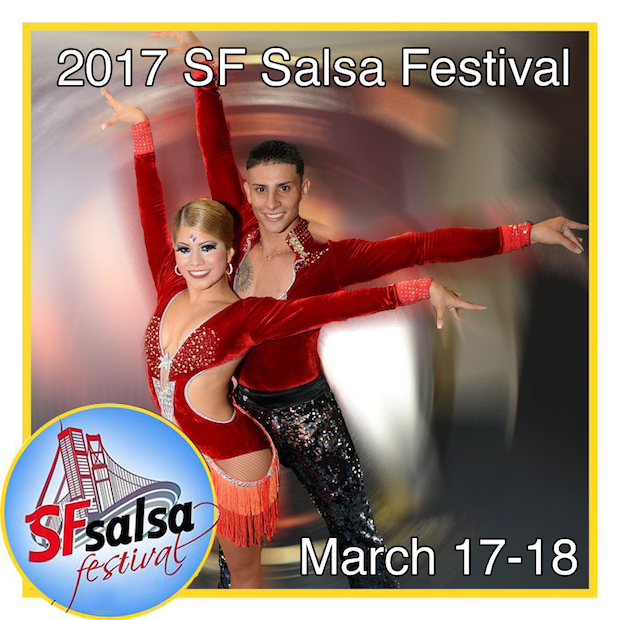 2017 SF Salsa Festival Coming Next Month! The 9th Annual SF Salsa Festival is coming up next month, March 17th-18th! 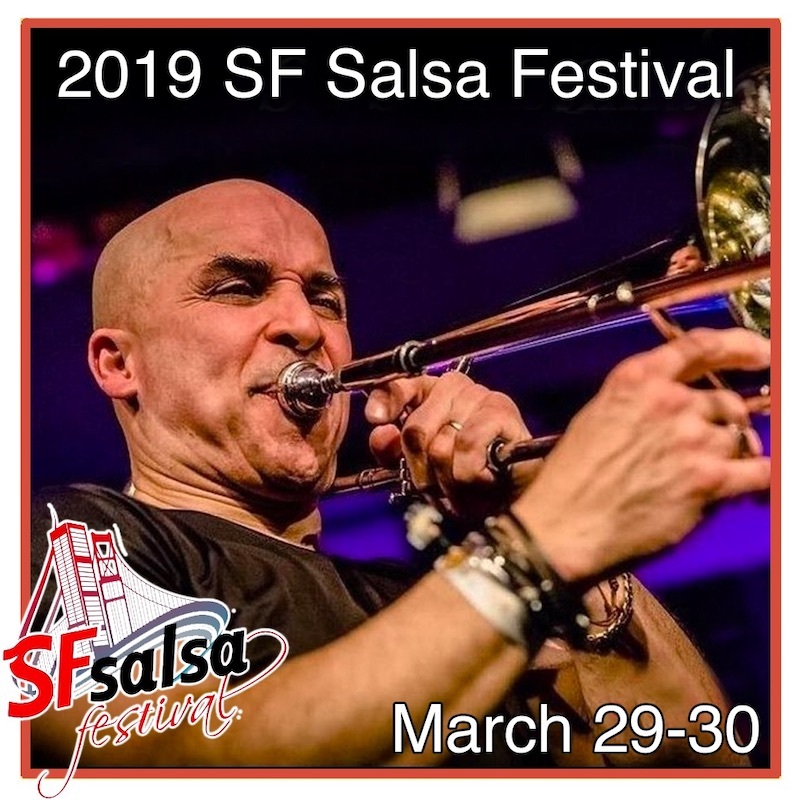 The SF Salsa Festival is the largest annual salsa event in San Francisco, featuring top international salsa performers & instructors, live salsa music, and dancing until 4am each night! World Salsa Championships 2016 Results! The World Salsa Championships is an international salsa dance competition that brings together some of the best salsa dancers from around for what some call the “Olympics of Salsa”. Dancers qualify to compete at the WSC by competing and placing at other top international salsa competitions such as the World Salsa Summit, World Latin Dance Cup, and World Salsa Open. 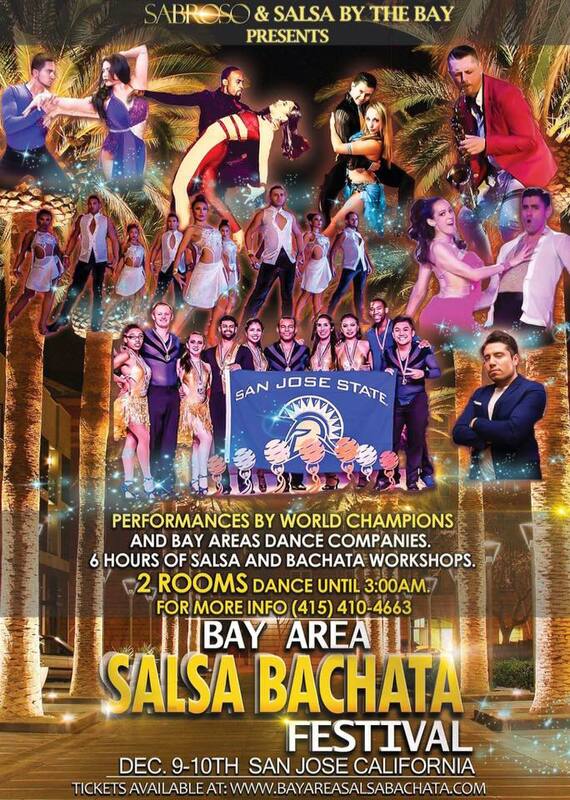 Bay Area Salsa Bachata Festival Coming Next Month! The 1st annual Bay Area Salsa Bachata Festival is coming up in just a few short weeks! San Jose Jazz Summer Fest This Weekend! Get ready for the largest outdoor salsa dancing event of the year! 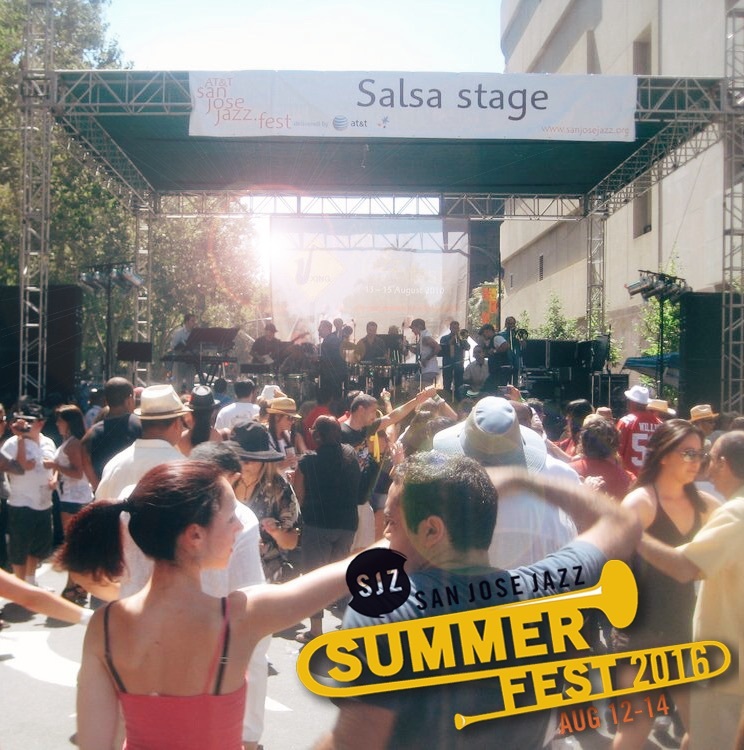 The San Jose Jazz Summer Fest (also known as the San Jose Jazz Festival) is coming up this weekend! Know of any salsa news that we missed? Contact us and we will post it on our site!